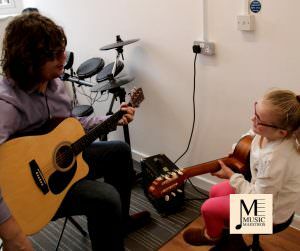 Zachary has been playing music since the age of six with having guitar lessons in his primary school and has never looked back. 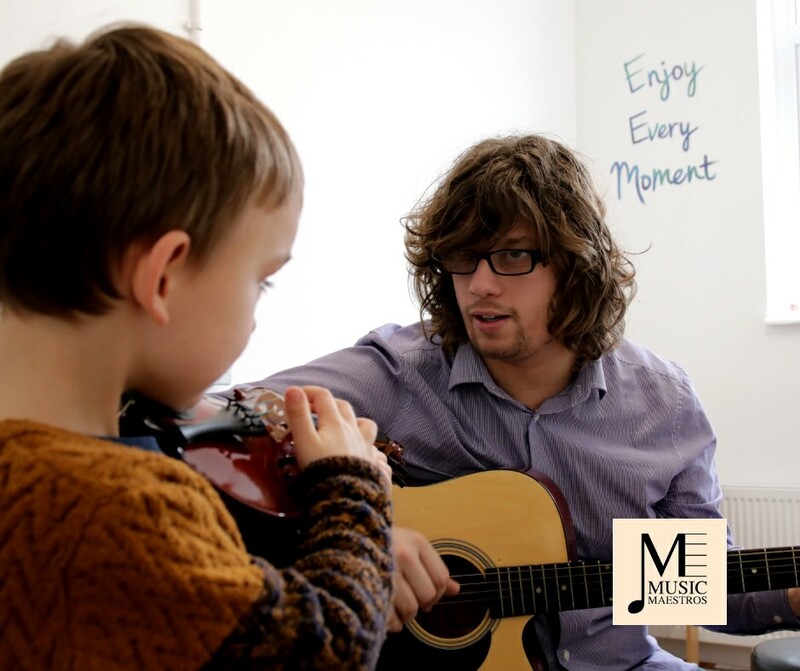 He is now a performer and teacher of violin, viola, guitar and piano with experience playing in large 100 piece orchestras to small four man folk groups. 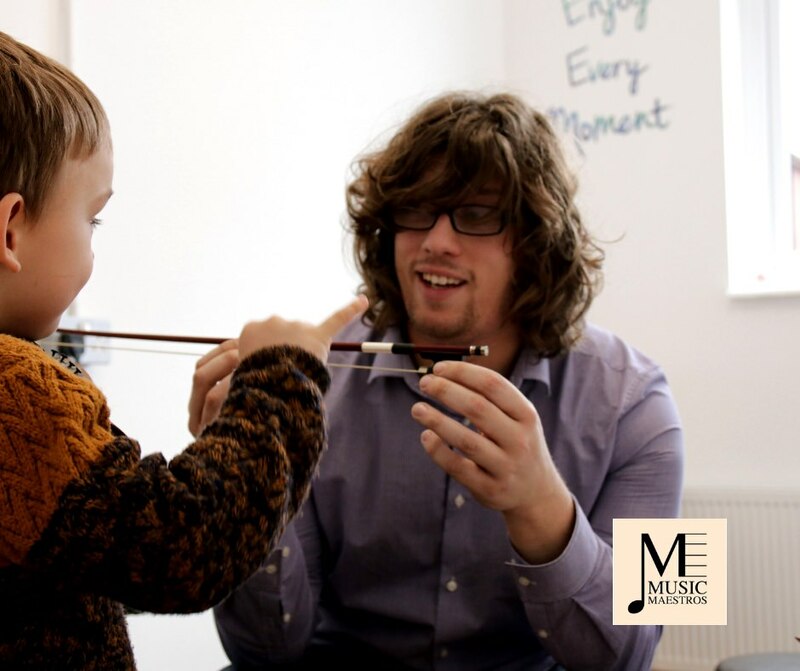 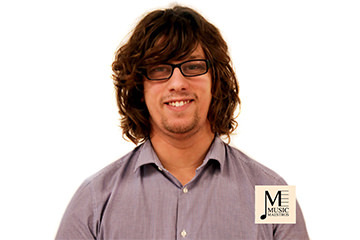 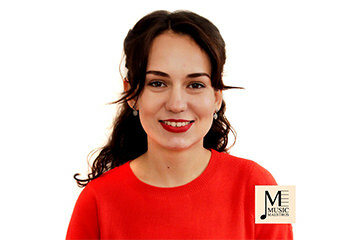 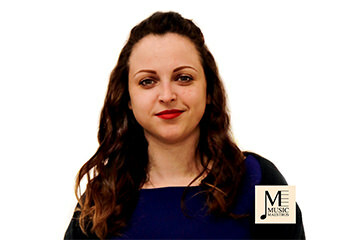 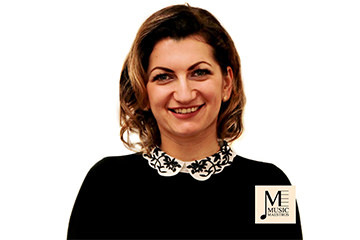 He recently graduated from the University of Chichester with a BMus degree in Music Performance at which he was involved with the classical chamber and symphony orchestras. 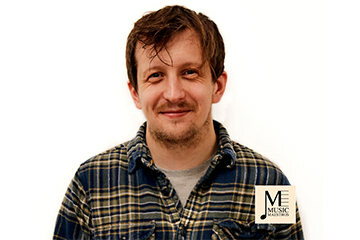 He was also involved with modern style projects with rock band “Luna Blue” and the university’s pops orchestra, with concerts such as “The Hits of ABBA”, “The Best of Britpop” and “James Bond’s songs from the soundtrack”. 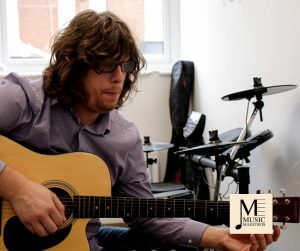 With these groups he had the opportunity to record at the prestigious Abbey Road Studios as part of their Abbey Road Institute programme and also record for jazz singer Tony Hawks and previously mentioned rock band Luna Blue. 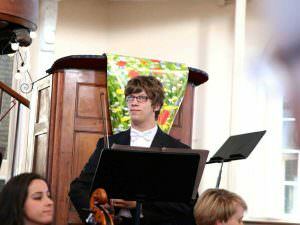 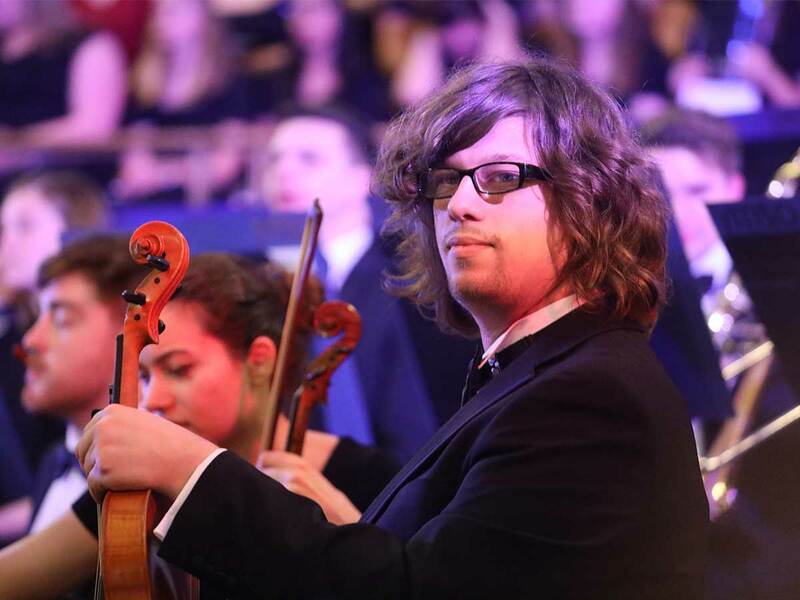 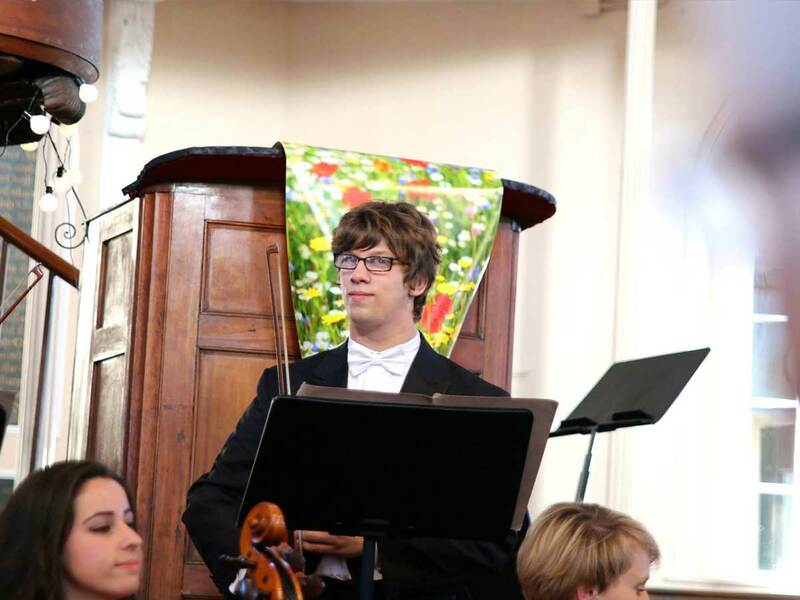 Zachary has played in live recordings at St. Johns Smith Square Westminster and Westminster Central Hall with the Young Musicians Symphony Orchestra. 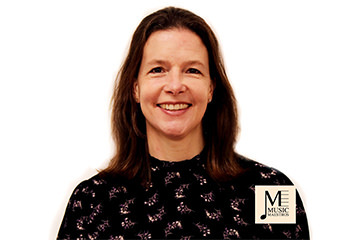 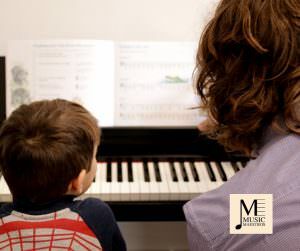 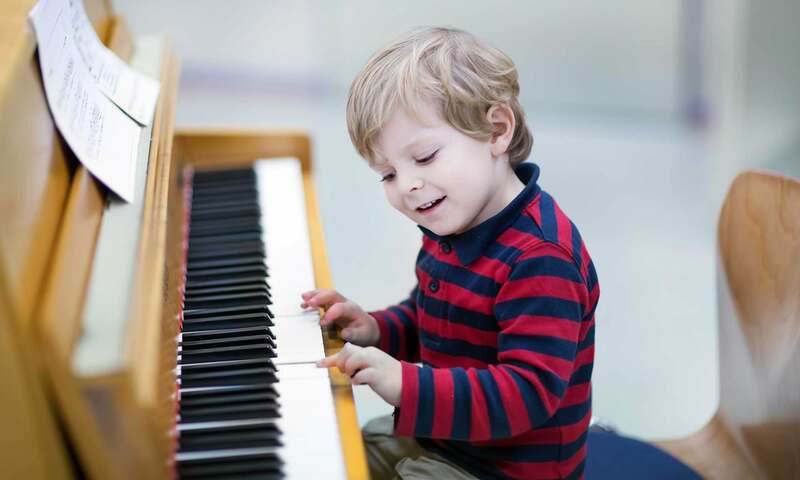 In terms of teaching, he has received tuition from Ruth Knell (English National Ballet Orchestra), Peter Noris (London Symphony Orchestra), Emillian Dascal (Sinfonia Orchestra St. Gallen) and Bjorn Kleinman (St. Martins in the Fields). 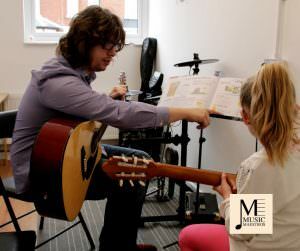 He himself has been teaching, on a one-to-one basis, since 2012 with students in all his musical disciplines as well as music theory.